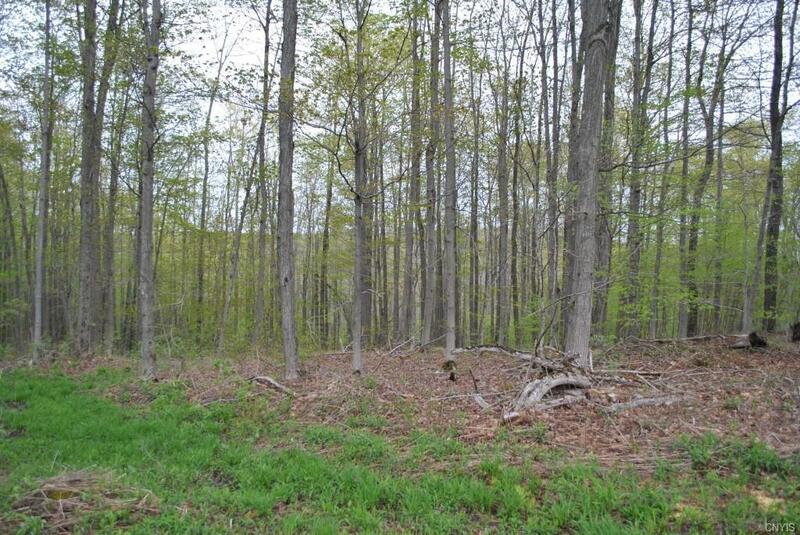 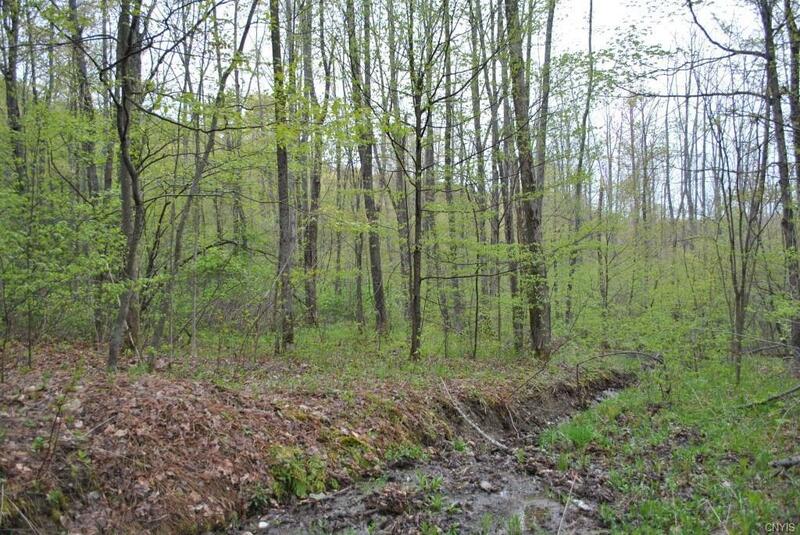 This wooded lot is perfect for your hunting and recreational needs in the Finger Lakes area of NY. 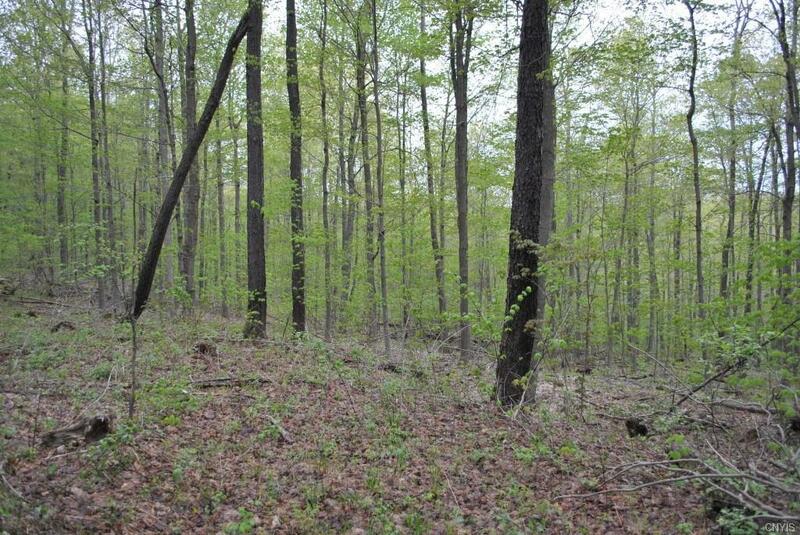 It provides hunting, hiking, and area for riding ATVs, while also being close to State forests and fishing areas. 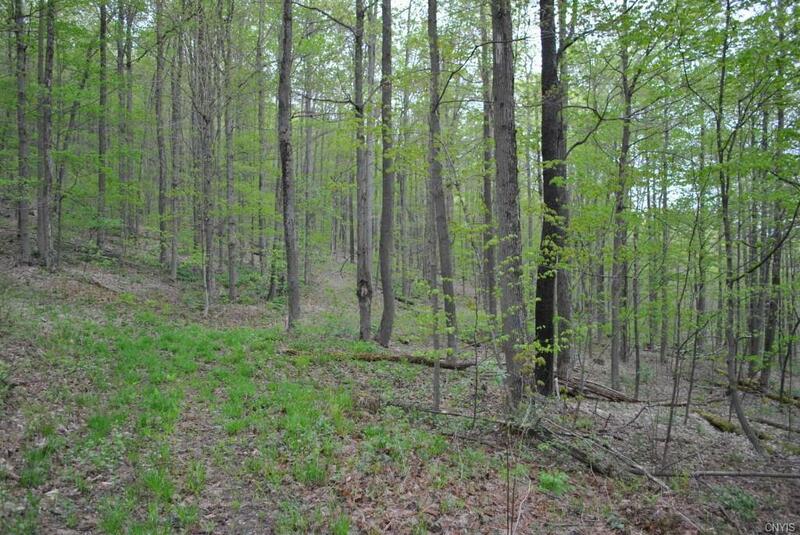 The lot can be accessed via Matson Road, a plowed town road, for your winter recreational activities.Close to several State Forests such as Robinson Hollow, Michigan Hill, and Griggs Gulf.